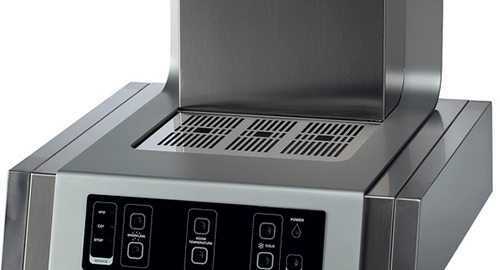 This machine has all the perks of the Fontemagna model, but with the functionality of sitting out of the way in a compact, counter-top cooler. 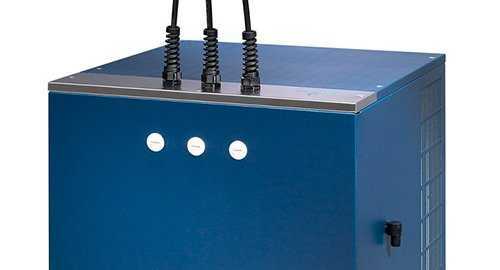 It also hosts glass touchscreen commands for ease of use and hygiene and has internal storage space for filtration cartridges. 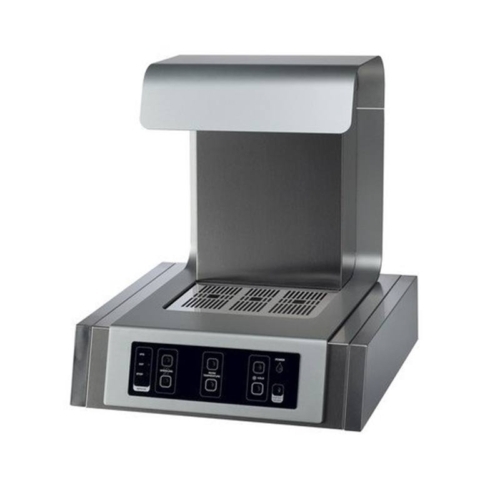 The Fontemagna Compact has one cooling coil for cold water and one for sparkling. 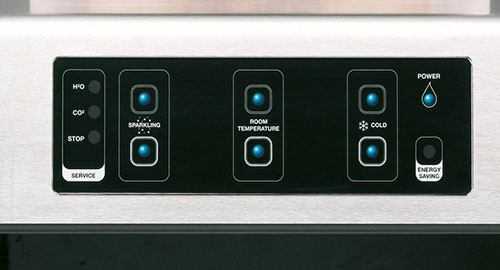 Glass touch-screen commands for hygiene and ease of use. The Fontemagna Compact machine is only 59cm deep which fits all standard worktops.